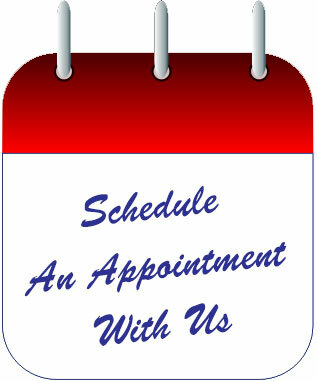 To schedule an appointment, call us during our business hours at 516-216-5341. We are happy to take your requests for an appointment online. Just fill in the form at right and we’ll get back to you within 2 business hours to complete your appointment set up. Thank you for choosing Jericho Specialty Imaging.